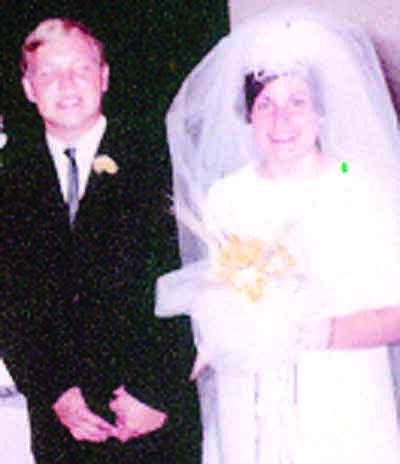 Ernest and Barbara (Schaub) Thode were married on June 15, 1968, in New Concord, Ohio. 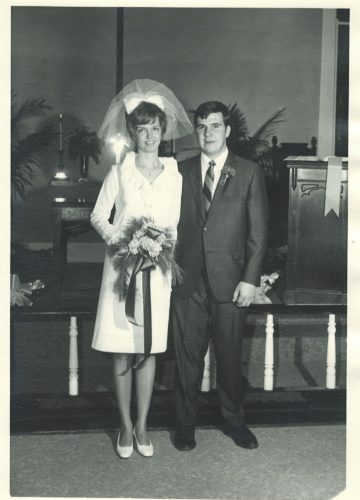 They will mark their 50th anniversary with a celebration on June 23 between 2 and 4 p.m. at St. Luke’s Lutheran Church, 401 Scammel St., Marietta. No gifts, please. Only your presence is requested. 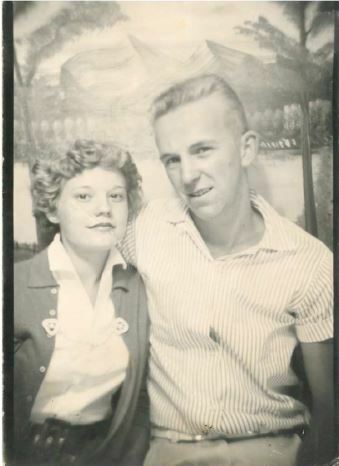 They spent their early married years in Indiana and later moved to Ohio. 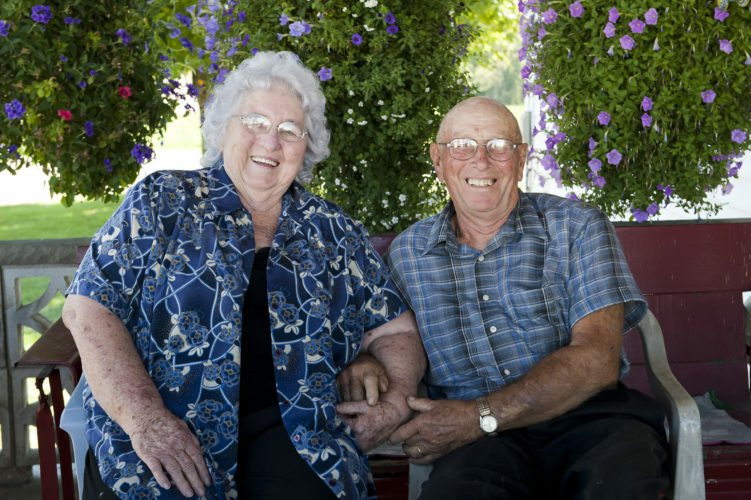 They have been residents of Warren Township since 1973. 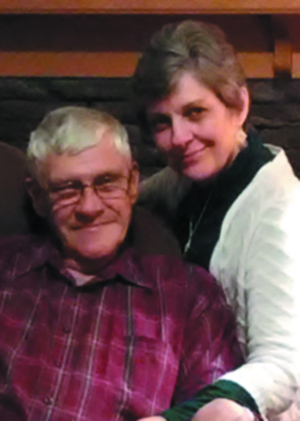 Ernie has been a teacher, German translator, genealogist, author, and librarian, retiring after 21 years as Local History & Genealogy manager at the Washington County Public Library. 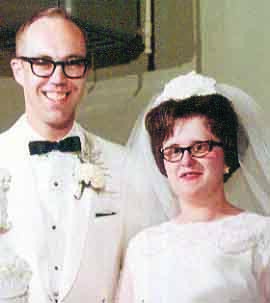 Barbara was a business teacher and administrative assistant. She taught at Warren High School and worked at the Washington County Career Center before retiring after a total of 31 years of service. She founded the River High School Alumni Association of Hannibal, Ohio. They have one son, John, and wife Janet, of Columbus; and one grandson, Chris, a student at Purdue University. 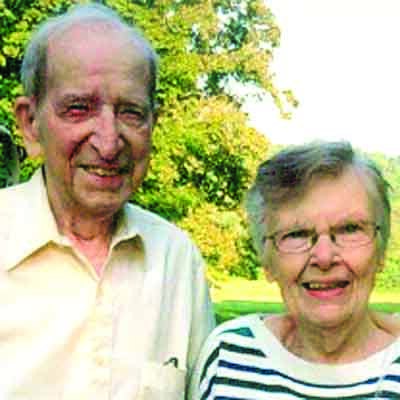 Cards of well wishes may be sent to 30 Kern Drive, Marietta, Ohio, 45750.